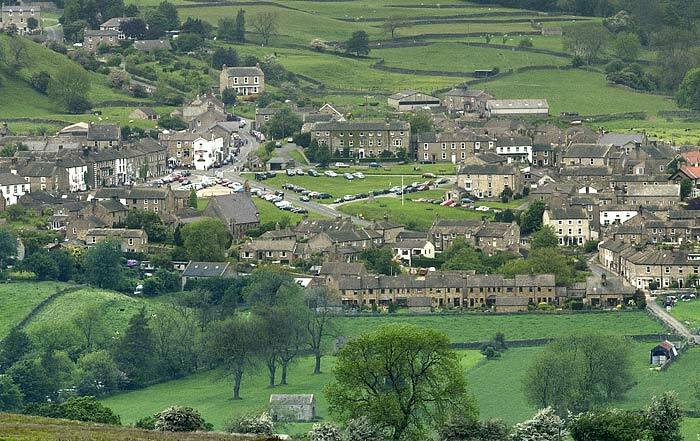 The once thriving Swaledale village of Reeth, photographed from Harkerside Moor. At the height of the lead mining industry in the 19th century the village population was many times its present day size. 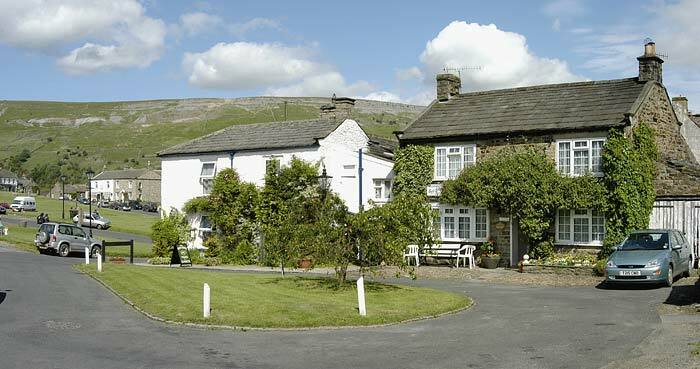 Today like many other villages in the dales it relies to a large extent on the tourist industry for income, althought there are still many farms in the dale.